Chhota Shakeel's alleged aide Junaid Chaudhary was in Delhi on a reconnaissance mission to target writer Tarek Fatah, the Delhi Police Special Cell said. New Delhi: The Delhi Police Special Cell arrested an alleged aide of gangster Chhota Shakeel, who the police said was planning to target Pakistan-born Canadian writer Tarek Fatah. 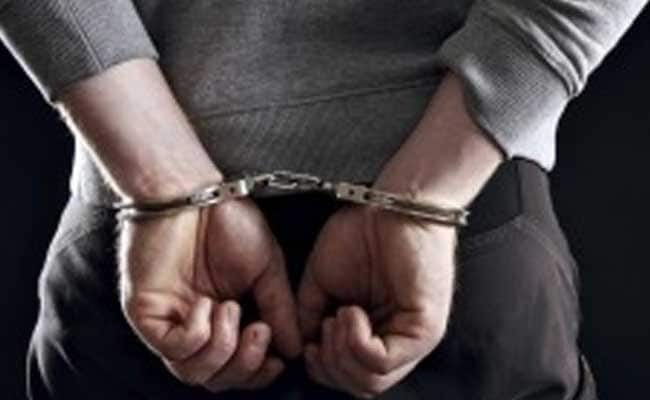 Deputy Commissioner of Police (Special Cell) PS Kushwah said Junaid Chaudhary, 21, was nabbed on the intervening night of June 7 and 8 from Wazirabad road in northeast Delhi. The police officer said Mr Chaudhary was planning to target the writer. Mr Fatah was not in Delhi. The gangster's aide was in the city on a reconnaissance mission, Mr Kushwah said, adding a pistol and four live cartridges were found with him. Mr Chaudhary was arrested in June last year along with three others. Police said they found weapons and "hawala" money sent by Chhota Shakeel, but was released on bail within four months. Police said they had been planning to kill Hindu Mahasabha chief Swami Chakrapani at that time. He allegedly contacted Chhota Shakeel again. But after his bail was cancelled, he was sent to Tihar Jail in New Delhi. After he was again released on bail, he got in touch with Chhota Shakeel, police said, adding Mr Chaudhary then started carrying out the gangster's Delhi-based activities. He is being interrogated, they said.